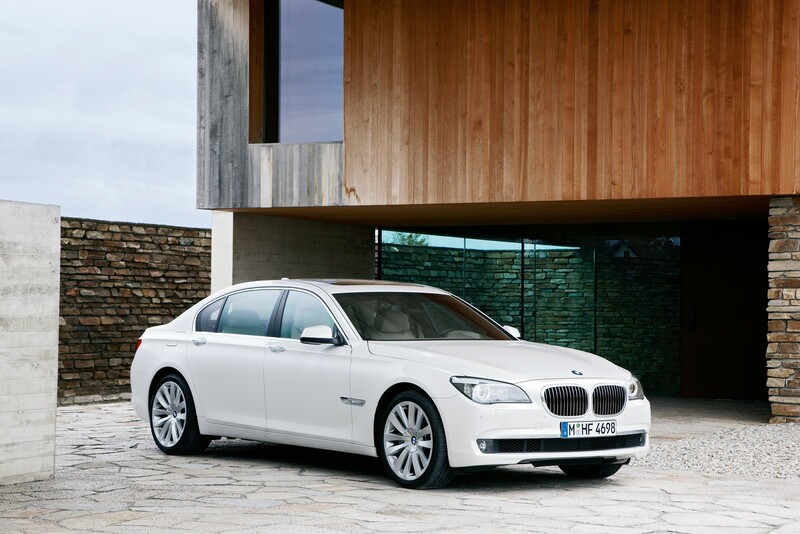 Edmunds says: "BMW 750i: It's not all roses"
The fellows at Edmunds have spent some more time behind the wheel of the new BMW 7 Series and despite the overall positive review, found some issues that they believe shouldn’t be present in a $90,000 car. Recently, we managed to spent a bit of time behind the wheels of a 750Li, but unfortunately, we couldn’t reproduce these small issues. Sure, some might say we’re biased or “fanboys”, but I can assure you that’s not the case…..at least this time. So what’s Edmunds complaining about? First, they believe there is a lot of wind noise coming from the driver’s window area, again, something we have either not paid attention to it since we were simply fascinated about the engine noise or our test car had better window sealing. Edmunds mentioned that they encountered the same issue in another 750. To give the 7 some credit, they do mention the almost non-existing road noise, something we were impressed by it as well. Moving along, let’s see what other annoyance they discovered. Yes, the “Initial throttle tip-in is feeble”….well going out on a limb here, but I believe that’s been caused by the turbo engines, which despite having less lag than ever, there is still some left. Again, something we really didn’t feel it was a big deal since we knew that 1. the car is fairly large 2. it’s still a turbo. Third item on the list: A/C being weak. Unfortunately for us, we’re in Chicago, so six months out of the year, we’re pretty much freezing, so I have to take a pass on this. They might be right, but I will check their statement soon, when summer hits Chicago. And we’re finally at Edmunds’ item four on the annoyance list: Accessory drive noise. Well, we might agree just a little bit on this, it is true that from a start or at low speeds, there seem to be some noticeable sound pointing to a belt whinning noise. On the other hand, we’re pretty much sure that we’ve seen that on our 335i as well, so this really doesn’t bother us in the end. Driving BMWs for quite some time, we’re used to hearing more noise coming from the engine than many other cars out there. Overall, we feel Edmunds’ pain and they have a point, but these issues seem to be easy correctable by the BMW engineers and we have no doubt that the second year of production will eliminate these quirks. P.S. Still love the 7 and we will gladly trade our 335i for it. Any takers?